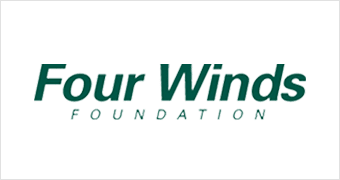 Bowel Cancer New Zealand are very grateful to our partners, donors, supporters and volunteers whose donations of time and money make it possible for us to achieve our mission to decrease the impact of bowel cancer on the New Zealand community. All of us at Bowel Cancer New Zealand, together with bowel cancer patients, survivors and their families sincerely thank you for your support. 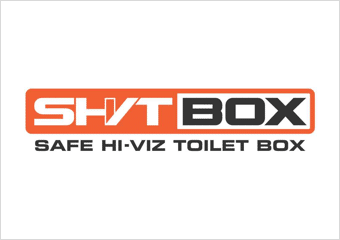 SHVT Box (Safe Hi-Viz Toilet Box) is the leading Portable Sanitation solution for the residential builder and construction markets owned and operated by Prestige Loos Limited. 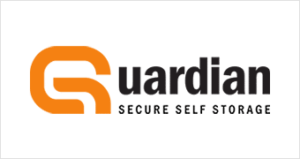 Provider of leading Portable Sanitation Solutions to the Events, Film and Television markets for over 15 years. 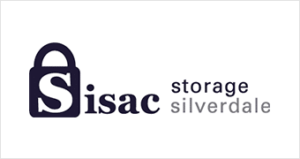 Our experience has enabled the company to develop an extensive range of specialist services and solutions delivered by unique equipment backed by our passionate and infectious team! Prestige Loos is a member of the Portable Sanitation Association International and proud to be associated with Bowel Cancer New Zealand. 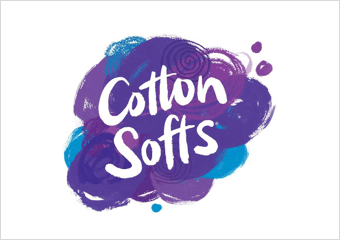 In May 2013, we were thrilled to welcome Cottonsoft onboard as a proud supporter of Bowel Cancer New Zealand. 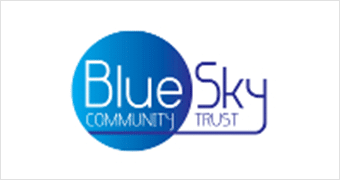 Our long-term partnership will see a collaborative approach to projects, including spreading the awareness message during Bowel Cancer Awareness Month and future events. 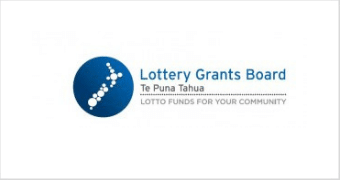 Cottonsoft shares BCNZ’s aim to raise awareness of the disease with frank discussion, education and drive to improve the screening process across the country. CottonSofts is proud to promote Bowel Cancer New Zealand by carrying the logo on every pack, plus has re-affirmed ongoing support with a new sponsorship commitment agreed in March 2017. Since 1919, Olympus has developed innovative technology solutions that contribute positively to society. Our commitment to customers and our social responsibility are the cornerstone of everything we do, which is why we are incredibly proud to partner with Bowel Cancer New Zealand and are inextricably linked by the shared goal of raising awareness, early diagnosis and treatment of bowel cancer. We acknowledge Unichem and Life Pharmacy who is supporting us during Bowel Cancer Awareness Month again this year. Unichem and Life Pharmacy have been supporting us since 2011. 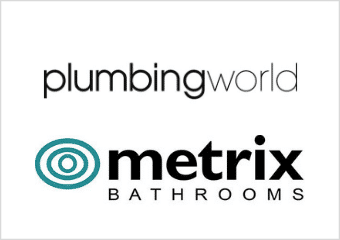 Plumbing World and Metrix are proud to be supporting Bowel Cancer New Zealand. Both these companies are part of NZPM (New Zealand Plumbers Merchants), a cooperative owned by its customer shareholders. 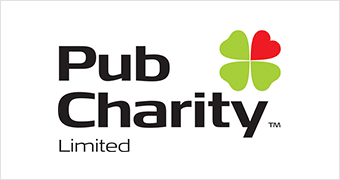 One of the 7 principles of the Cooperative is ‘Concern for Community’, so Plumbing World and Metrix have chosen to support Bowel Cancer New Zealand’s important work though sponsorship and companywide fundraising. 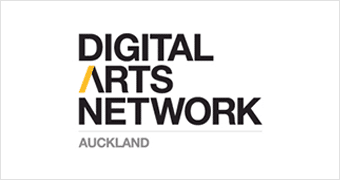 Digital Arts Network created our new website which has enabled BCNZ to spread our message far and wide to all of our audiences. 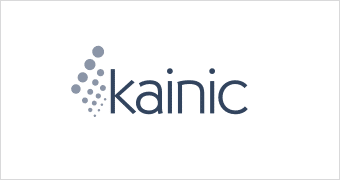 Award winning medical communications company providing services to companies and agencies around the world. Generously donating storage space at St Lukes Storage King. 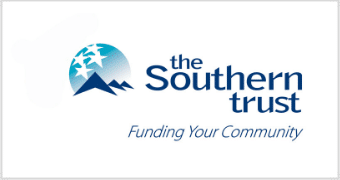 With a team of over 800 we are NZ’s largest non-government medical organisation. We offer the latest radiology techniques and equipment. Bowel Cancer NZ is proud to support the Great Comebacks Programme for people who are facing inflammatory bowel disease, colorectal cancer or has had ostomy surgery. 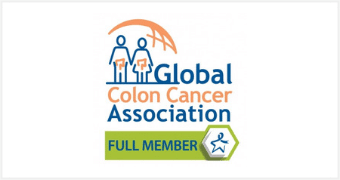 Bowel Cancer NZ is proud to support and be a member of the Global Colon Cancer Association; working together in the battle against colorectal/bowel cancers.